Scroll to browse, or shop by product category. All members of the Hicks family of Central Ohio always had an appreciation for Nature. 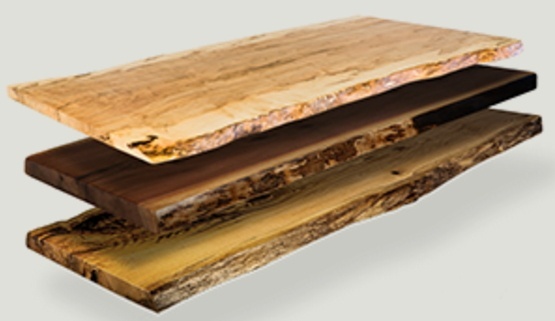 Not long ago, they realized that live-edge wood slabs being reclaimed from nearby forests were gaining popularity, as well as traction in the marketplace. They noticed that increasingly, wood slabs were being appreciated for their natural beauty and durability, and the uniqueness of each individual slab. So this father and sons trio took action. 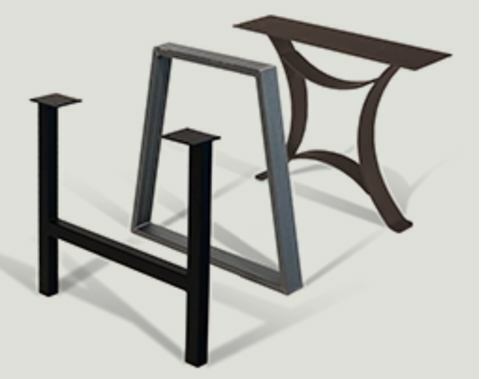 The CREATED team developed proprietary technology that enables them to preserve wood virtually in its natural state and to produce slabs that are flatter, straighter and more colorfast. The family is proud and pleased to offer the largest assortment of high-quality wood slabs at competitive prices. 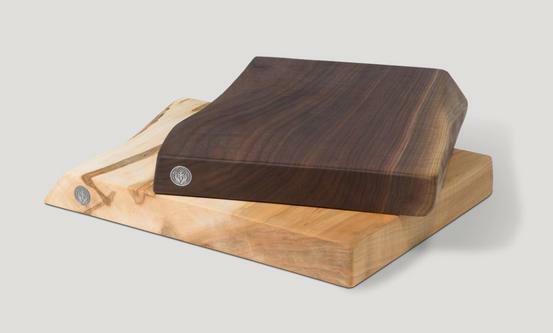 Be sure to check out all the great brands that Butcher Block Co. offers.